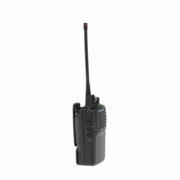 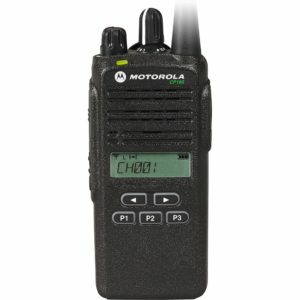 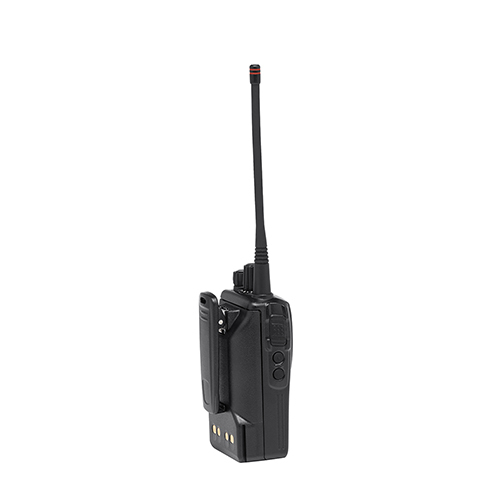 The Motorola VX-261 is a 16-channel two-way radio that is the new start of the Motorola entry tier series. The radio offers 5 watts of Transmit power and is part of the vertex standard universal battery and charging systems. 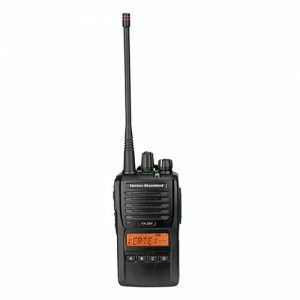 The VX-261 makes it affordable to own a radio that should technically be a mid-tier radio. This radio comes with many more features than the typical entry tier radio and gives you options to consider before stepping up to a more expensive model. 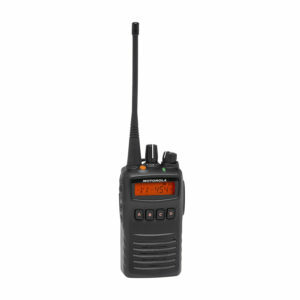 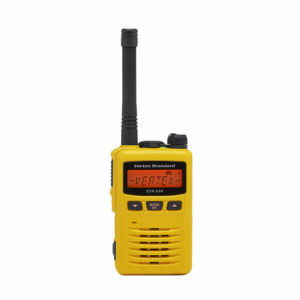 The VX-261 also includes features like Whisper Mode, Emergency, Lone Worker, and many more.